It’s one of the most common questions you get asked as a Pilates instructor. 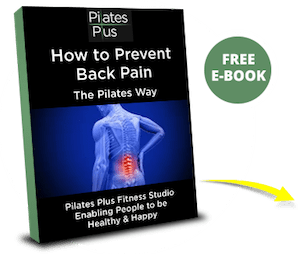 What Pilates exercises can I do at home? And that’s great to be so motivated that you want to practice Pilates at home, but there’s one big issue that keeps on presenting itself and prevents people from doing any personal Pilates practice at home. I’ve been working with people’s health and fitness for many decades and have seen people be successful in achieving lifetime fitness and health and many people who don’t. The people who do succeed, have an open mindset about what they need to do to get results and make changes in their daily habits, then take action and practice these new habits over and over until they become an automatic action that you look forward to every day. The people who DON’T succeed have a fixed mindset about what they are willing to change to get the results they want. They might start off with good intentions and really, really want the results, but until daily habits change, lifetime success won’t happen. 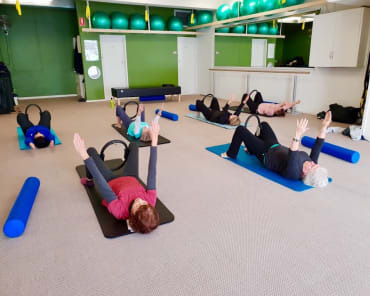 What Joseph and I are on total agreement with is that to truly practice Pilates, you don’t need to be an expert and know every single nuance of the exercise, that will come with time and practice. And you don’t have to spend hours and hours on this either. Creating the daily habit of just 10 minutes of pure, focused attention is all it takes get results. Like any new habit, it requires a lot of self discipline in the beginning and a willingness to change. So step one in creating a personal Pilates practice is setting aside 10 minutes each day, every day to do any type of Pilates focus. It could be stretching, it could be just breathing and engaging your center. 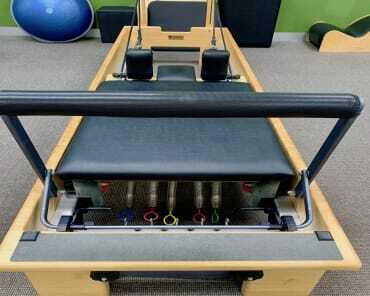 What you do is dependent on where you are at in your Pilates journey. 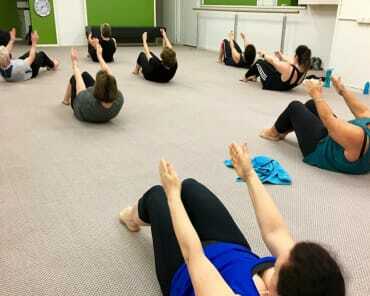 If you really, really want to incorporate pilates in to your healthy, daily habits and invest in your future health and well being, join our 8 WEEK PILATES FIT CHALLENGE starting Monday 4th March 2019! You'll get coaching, support, accountability and an "at home" pilates program you can easily fit in to your life.